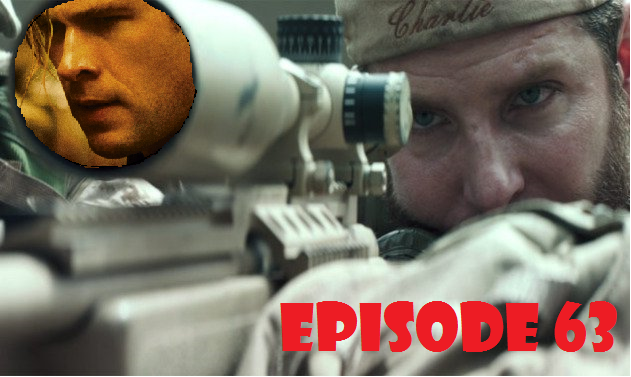 This episode is about a week and a half late, but with American Sniper still tearing it up at the box office, it’s still relevant. Well…maybe not in Blackhat‘s case. Is that film still in the theaters? Take a listen! This entry was posted in Movies, Podcasts and tagged American Sniper, Blackhat, Clint Eastwood, Film Reviews, Films, Hodgepodge, Michael Mann, Movie Reviews, Movies, Podcast. Bookmark the permalink.